The House of Commons provides timely, reliable and non-partisan information on a variety of social media channels and platforms. Our social media content generally complements the more comprehensive information available on this website. The official Twitter account of the Hon. Geoff Regan, Speaker of the House of Commons, with information about the activities of the Speaker, the work of the House of Commons and of Parliament. See our Twitter list of Members of Parliament who are on Twitter. The House of Commons maintains several Twitter accounts. Information may be shared between these accounts when appropriate. Regular updates about proceedings in the House of Commons Chamber. 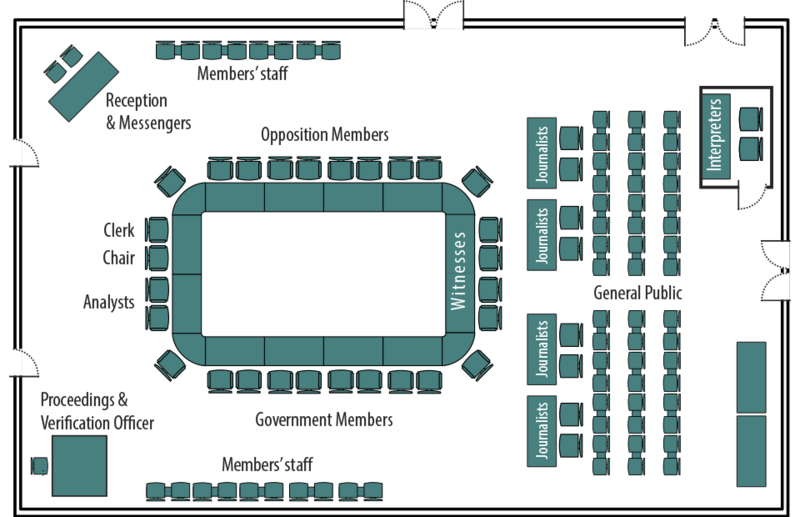 Information about the work of House of Commons Committees. Track activities for specific committees using a hashtag and the four letter Committee acronym (e.g. #FINA for the Finance Committee). General information about the work of the House of Commons, news and announcements to the media, arts and heritage, as well as the House of Commons Administration. Follow the Parliamentary diplomacy work of Senators and Members of Parliament. For information requests and questions for the House of Commons Administration, please visit our Contact Us page. Please note that not all questions received via social media will be answered on that platform. General enquiries can be addressed by email to info@parl.gc.ca.